We woke up, and started the morning ritual as usual: coffee, breakfast, packing up. 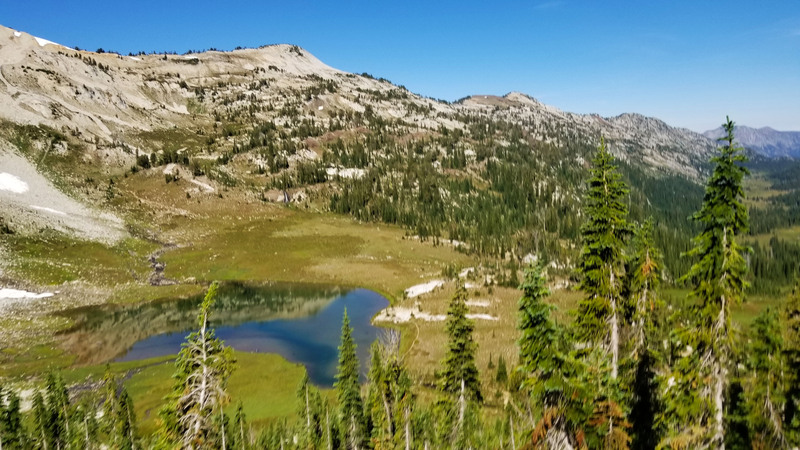 We had a gorgeous view of both Eagle Cap and Moccasin Lake from our camp, and really had a nice time taking it all in as we got ready. Soon after filtering water and packing up, we headed towards the crosscut that would take us to the base of Eagle Cap. 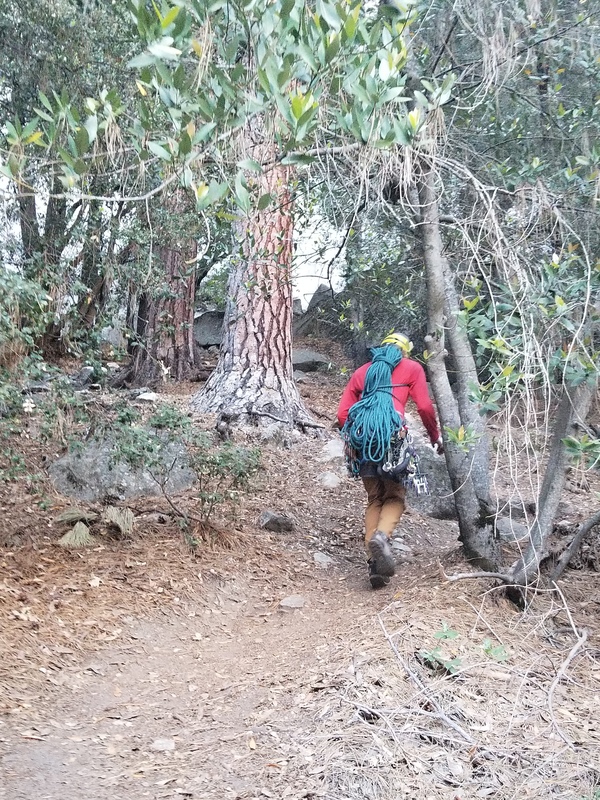 We pulled off our backpacks, stashed them, and I grabbed my day pack and filled it with supplies for the quick 4.2 mile round trip haul to the peak. Which way? Oh yeah, up! We started up from the base and all of a sudden the light changed. It was strange, the temperature dropped, and the normally bright day turned to a strange dimmed white light. Almost as if you were looking at artificial white light, it made all the colors of the surroundings mute. I looked at the time and it was right at 10:20. Both Izzie and I had read that the eclipse wasn’t going to start until 1pm, and because we hadn’t grabbed Eclipse glasses, there was almost no way to confirm. At first we thought maybe it would take an hour for the moon to cross. Light got a little weird and the temps dropped 10 deg! We trekked on up the mountain hoping that this was only the start of the eclipse. We hurried on, headed up switchback after switchback, really keeping up a good pace. We ran into a group of people heading down and we wondered if they were just heading down and didn’t care much about the eclipse. We headed on, up and up, until we ran into another group, then a third. I feared we missed it and we stopped to chat with one of the hikers. “Oh you guys just missed it, it was at 10:20 this morning!” They were kind enough to hand us their Eclipse glasses and we looked up to see the moon covering about 70% of the sun. Little did we know, the surge of light that we saw was the closest to totality that we would see. We later realized that the eclipse had been posted in Eastern Time since NASA is based out of Houston Texas, and so our timings were three hours behind! Ooops! It was alright though, we still experienced it in our own way. And besides, we were here in the middle of the beautiful Wallowas enjoying everything it had to offer. We trekked on towards the peak. Group after group passed us heading down before we finally reached the peak at 9572 feet. The snow-capped peaks in the distance and the glacier lakes at their feet were so awesome to see! We could see Razzberry Mountain from Eagle Cap, the Matterhorn in the distance, and all the way down the valley we had trekked in on, as well as the valley we planned to leave on. We took it all in, chilled for a snack, and chatted with other hikers before watching the last of the moon disappear from the path of the sun. We gathered our things once again and headed down to grab our packs. Reaching the base of Eagle, we strapped our backpacks back on and debated on which trail to lead out on. Lil glassading action on the way down! East Fork Lostine Trail 1662 (the trail we came in on) would save us some gain and a few miles, but we would see a whole different part of the valley by going over a pass to Minam Lake Trail 1670. 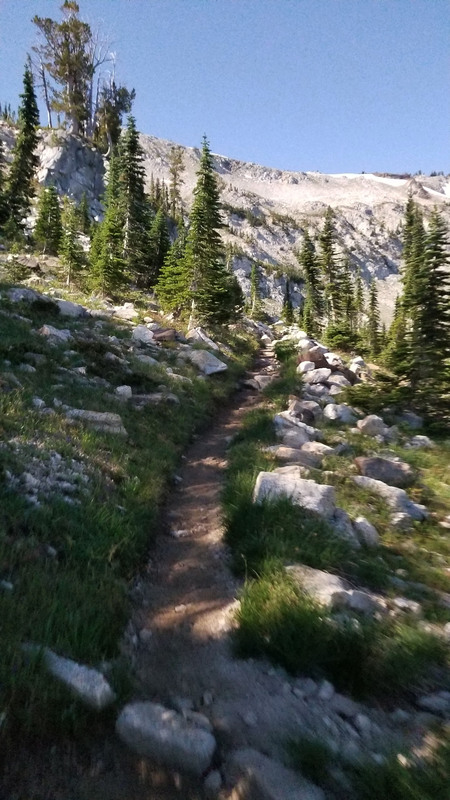 I made the call and we started huffing up the crosscut trail to the pass that would drop us next to Minam Lake. I love me some gain! A few hikers we passed going up the pass saw us coming down from Eagle Cap just before and stopped us to make sure we knew we were silly for deciding to gain another 1000 ft for the pass after already hiking Eagle Cap. I smiled as Izzie and I passed them with full packs, sweating and huffing, but it was all worth it! Back down from the peak, time to grab packs and head for the exit! On we go towards the next pass! 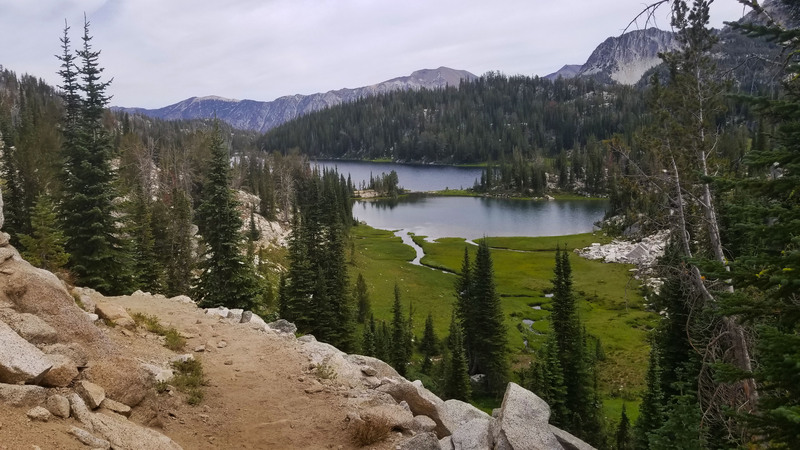 Awesome lake views as we gained, looking back to Eagle Cap. Man, really padded out here, but really cool! Izzie, still smiles after a good push! We finally dropped into the next valley to the west and after a few miles we reached the edge of Minam Lake. We were both pretty tired and needed a break so it wasn’t long before packs were dropped, and we were in the water! Any chance to get a little clean on a backpacking trek is well worth it! The lake was just as cold as Razz but we stayed in this one a bit longer just enjoying the views and paddling around a bit. Afterwards we posted up on a nice big rock and traded food for lunch, stuffing ourselves with the last of the crackers and cheese, chips, apples, and PB&J we had. We only had a few bars to get us out, but that was more than enough to push the 7 miles! Minam Lake, what a nice place to chill and take a dip! We once again packed up after recharging our batteries lakeside and headed towards the trailhead. We chatted as we trekked about how funny families can be, and the quirky dynamics that make them unique. The trek out was just as beautiful as the rest of the trip. Everything was so green, and we were accompanied by the sounds of the Lostine River most of the way. Once again we watched the sun set as we trekked towards the end of our hike. Hello there, decisions decisions . . .
Gotta love the pines here! Golden hour has found us! 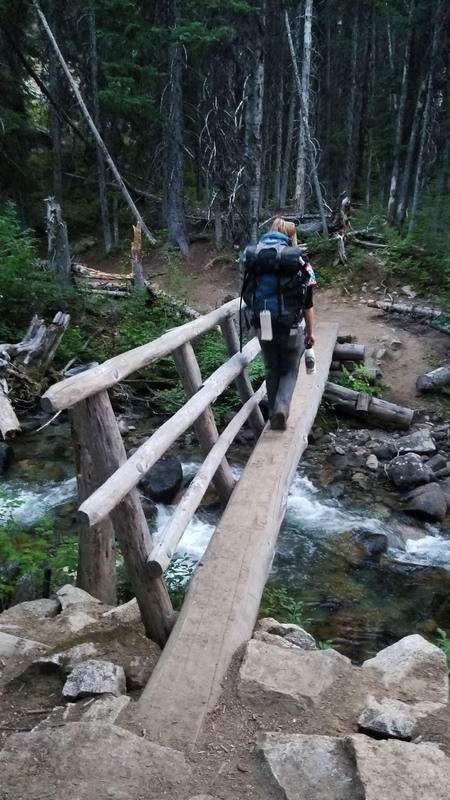 After some miles we made it back to the car, dropped our stuff, stretched out the best we could before throwing our packs in and hopping in Old Red headed to town for Mexican food! What a really awesome trek! 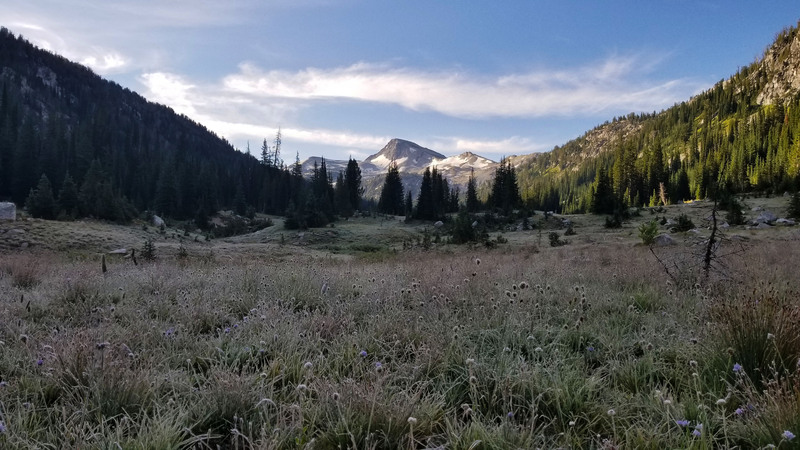 Three days in the backcountry, awesome peaks, awesome lakes, awesome views, and awesome company! I can’t wait to come back and explore more! Food: Instant Coffee, bagel, Triscutes and hummus, 1 PBJ, Orange, Apple, 2 Clif Builder Bar, 2 protein Bars, 1 Bag of Salt and Vinegar Chips, Gummy Worms. The sun shone on the side of the tent warming it and waking us. I unzipped the tent and found, to my surprise, a thick layer of frost on the tent fly and everything else for that matter. It was most certainly cold the night before, but I never thought there would be ice! We got moving, starting the morning ritual of coffee, breakfast, and packing up camp. Soon we were back on our feet, feeling so much more refreshed from the night before. Everything was so green and Eagle Cap (9572ft), our target for the next day, stared us right in the face and was perfectly framed by the two ridges that made East Lostline River Valley. We were soon back on the trail headed further into the valley, searching for our next camp. 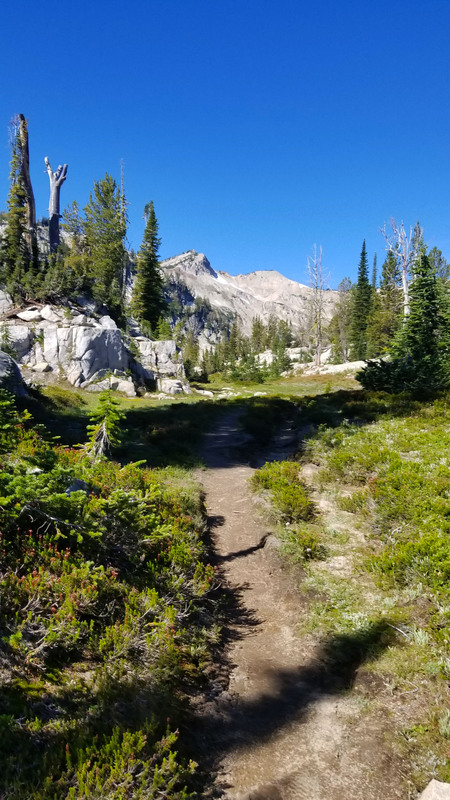 After running into a few other backpackers and hikers we made our way from trail 1662 towards Mirror Lake. What a view, everything was just so gorgeous. 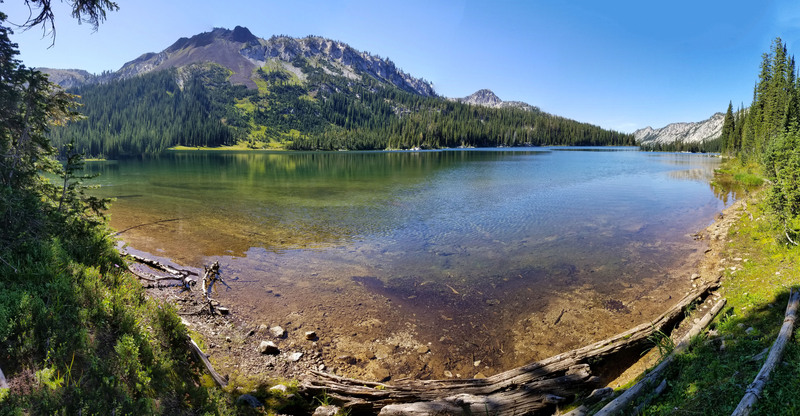 It was a bluebird day, the mountains were high, the weather was perfect, and the alpine lakes were calm and serene. 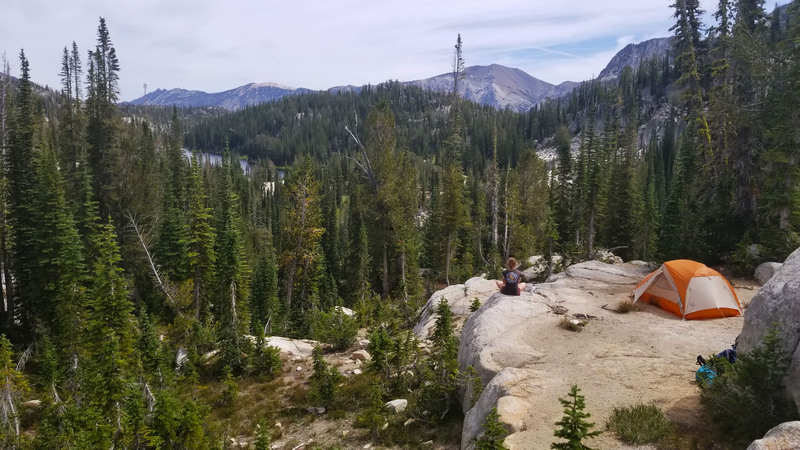 After pausing at Mirror Lake to take in the views, we headed east to the far end of the lake were we found a sweet spot to set up camp for the night. 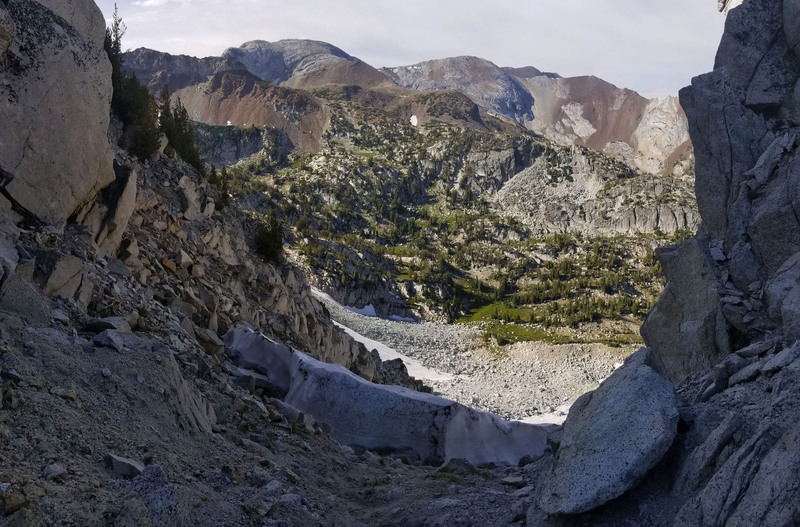 Once we had camp all set up, I grabbed my day pack, loaded it with water and snacks, then we headed out in search of Razz Lake, and hopefully Razzberry Mountain (9314 ft) for a good view of Matterhorn and the mountains beyond. The area was like a backpackers dream, it seemed like once you paid the price of the 7ish mile approach hike you could camp just about anywhere and have an incredible glacier lake view with mountains all around! The breathtaking views didn’t stop as we made our way towards the approach to Razz Lake and eventually Razzberry Mountain! 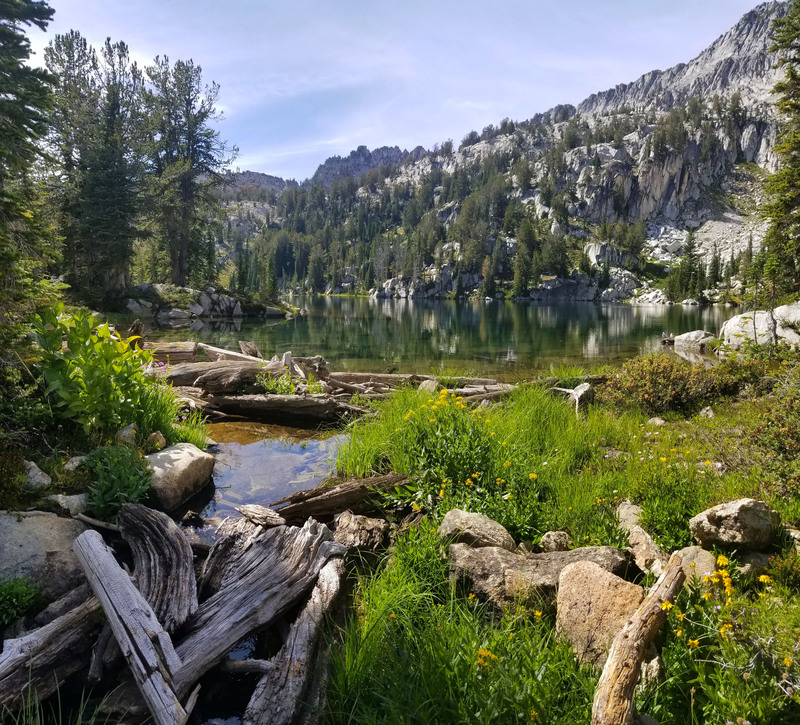 We passed Moccasin Lake just below our camp and trekked on passing Douglas Lake, Lee Lake, and just to the north of Horseshoe where the creek runoff from Razz thundered across the trail. 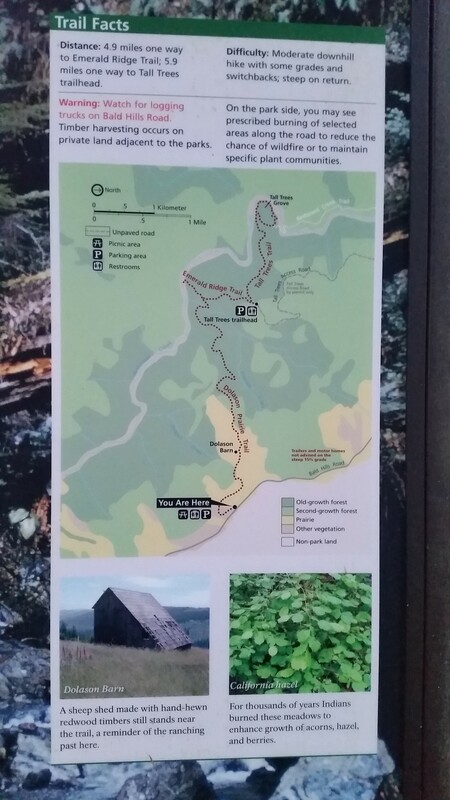 It was time to leave the well-trodden trail and blaze our way up. 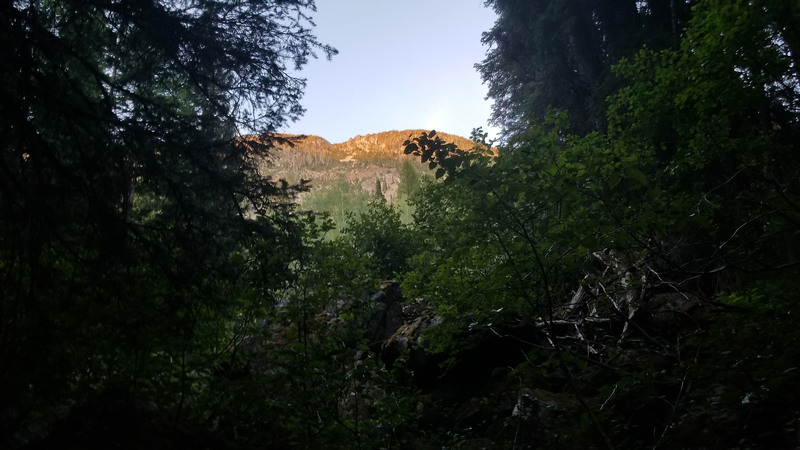 Izzie was game, with the promise of a lake to swim in just below the peak, she was just as motivated as I to get up the runoff through the steep trail-less woods. We pressed on, tromping through thick underbrush, downed trees and a few creek crossing before, out of nowhere, a trail appeared! “What was this? !” I thought as we trekked on along the faint trail. 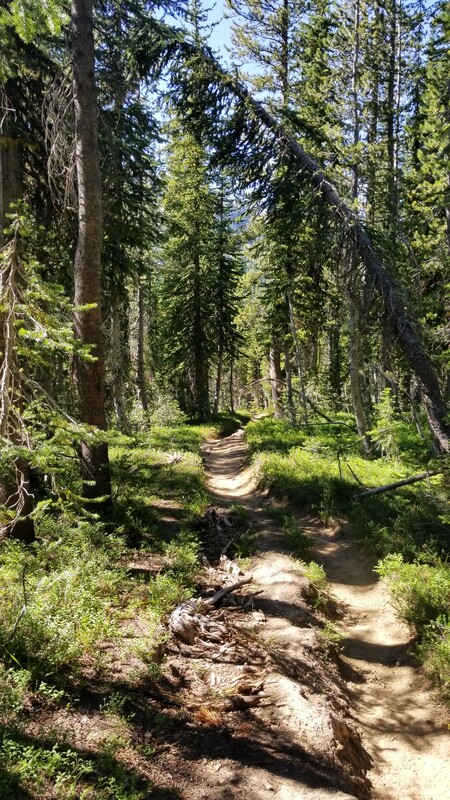 It seemed to be going the right way and before long we realized it was a small hikers’ trail heading through the beautiful woods and flower covered meadows headed up, towards the lake. Man what luck! Looking at the ridge line from Razz Lake, Razz Mountain looming just above! We trekked on up, and up, until finally we popped out at the end of a large crystal calm lake. We had the place to ourselves, not a person in sight, and we decided to get in Razz Lake for a quick swim! Wheewwwww talk about cold! We were both shivering, but it was still a nice refreshing 40ish degrees! After a few minutes of trying to ignore how cold the water was, we both decided to get out and warm up on the lakeside rocks. What a beautiful day, I looked up towards the peak and the gnarly ridgeline we would need to cross in order to summit. I was curious what it would be like, and we chatted about the approach as we snacked drying in the sun. What a beautiful day, so perfect! Ridge of white rock in the distance calling our name! Nice loose scree to ascend! The ridge is just at the top of this push! Into the white rocks we go, such a colorful beautiful landscape! We packed up and started up the approach towards the ridgeline. The granite white/grey rock reminded me so much of Yosemite as we ascended. It wasn’t long before we were far above the lake we just swam in and seeing gorgeous views of the Wallowas in the distance. We reached the ridge after a loose steep chossey approach (2 steps forward 1 step back) and began to pick our way across the ridge. Move after slowly calculated move we made our way towards Razzberry Mountain. We clung to the rocks, sometimes Class 2, lots of Class 3, and a few Class 4 spots, the climb was a lot of fun! Junipers were the biggest pain, they tried their best to hold us back, guarding the peak like little soldiers. After an hour or more picking our way across the ridge, we finally made the last few moves and simultaneously touched the highest point on the mountain to gain the peak!!! Once again, we tuckered down and had a nice snack, taking in views of all the gorgeous mountains in the distance. 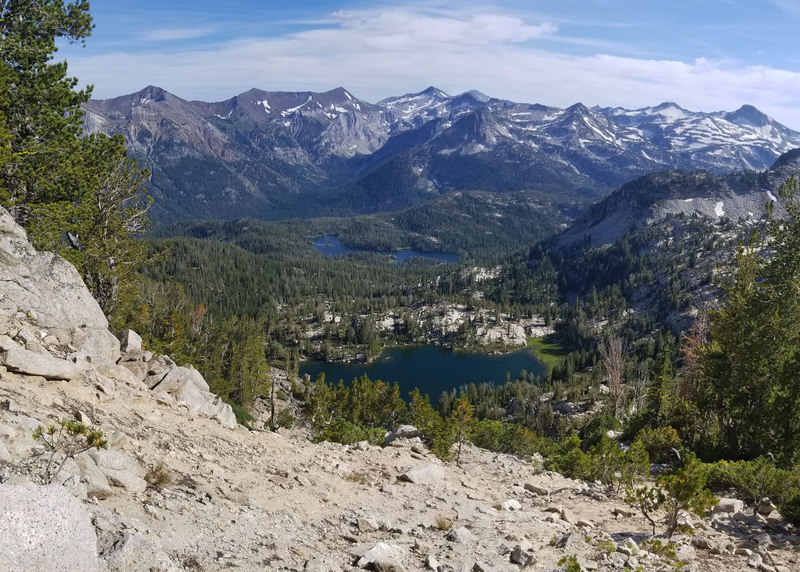 How incredible this areas was, and it was so nice to be far from anyone else on a backcountry peak! 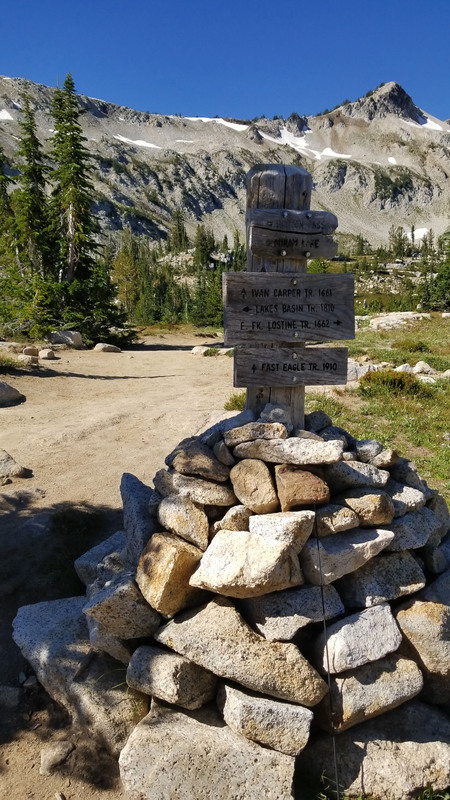 After basking in the views, we headed down, back towards a saddle where it seemed the path of least resistance to Razz Lake (which of course is straight down!). It was a chossboss scree surf down some really nice sand/rock back to the trail below. Izzie was all smiles when we finally got down and we chilled by the lake one last time before heading back. We said goodbye to Razz, turned back, and headed back to camp the way we came. We enjoyed the sunset and views of Eagle Cap as we trekked on towards camp. After a few miles, we reached camp, cooked up dinner, and were soon crashed for the night ready to take on Eagle Cap to see the Eclipse! Down we go, scree surfing! Finally found the lake once again after a nice long day of trekkin . . .still a few miles back to camp though! Food: Instant Coffee, bagel, Triscutes and hummus, 1 PBJ, Orange, Apple, 2 Clif Builder Bar, 2 protein Bars, 1 Bag of Salt and Vinegar Chips, Gummy Worms, 1 Mountain House: Chicken and Mashed Potatoes. Izzie and I set out for the Wallowa Mountains in Oregon, in hopes for some good adventure and a good viewing of the eclipse. 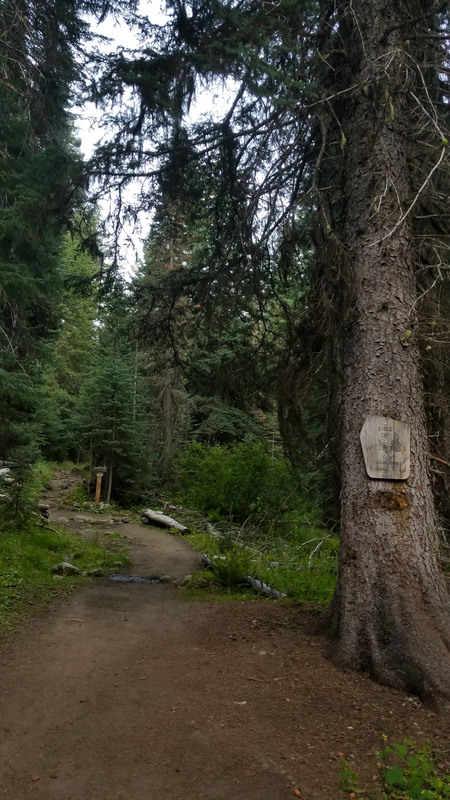 We had a pretty late start from Pullman headed south, and by the time we hit the trailhead it was 7:30pm (this has been a trend in our recent adventures). None the less, we arrived, ready for anything that was to come! We grabbed our bags from the car, already tired from the drive to get there, both ready to get out of the car and see what the area was all about. 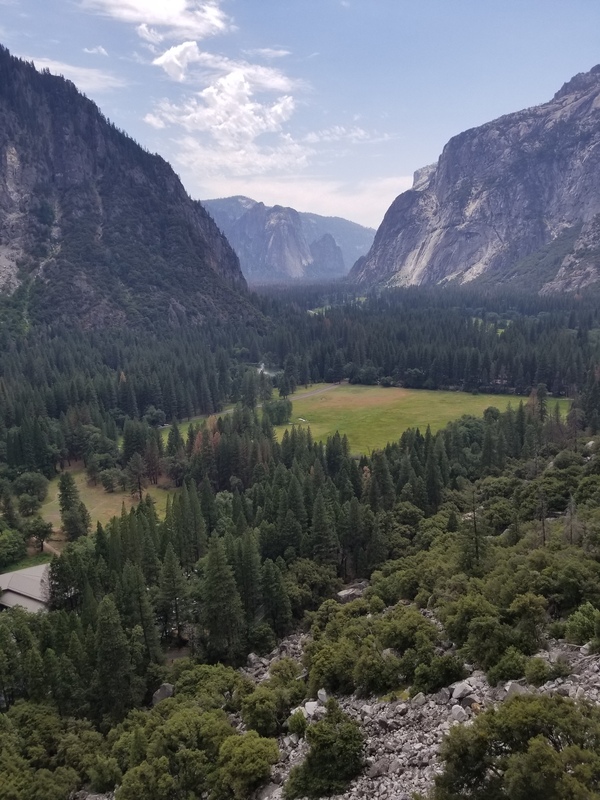 The entrance to the East Lostine valley was from the north end, and from first glance, the approach looked relatively flat . . . at first glance. Within the first ½ mile we were already sweating and panting from the quick unexpected gain and switchbacks we needed to gain to get into the valley proper. The area was gorgeous though, pines everywhere, nice crisp air nipping at us as we pressed on, fighting against the last glimpse day light. We admired what we could see before we were benighted and it became that character building part of the day! We trekked on, further inward, by headlamp. 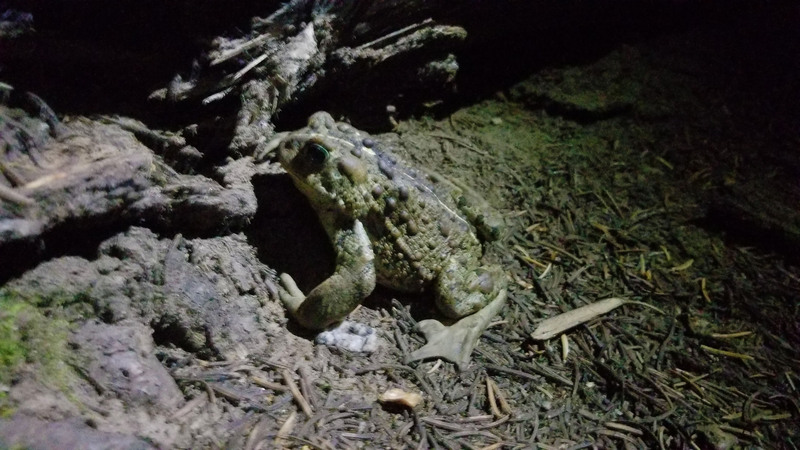 As we hiked on, the stars finally came out to play and we found large toads scattered on the trail. Perhaps it was mating season? 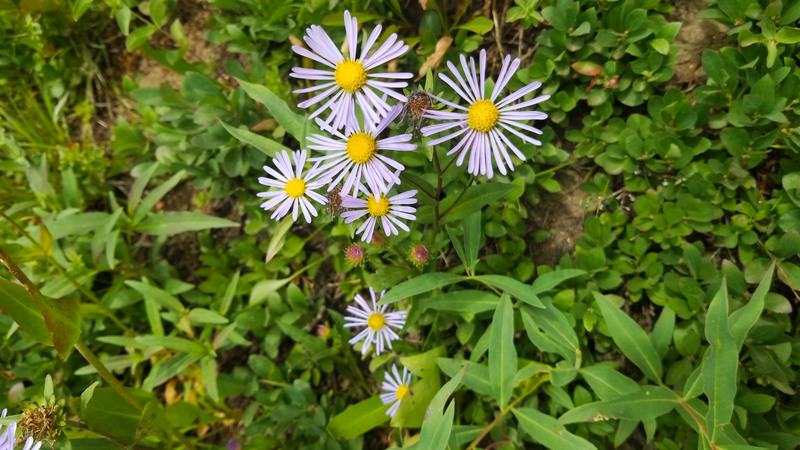 We speculated to why they were right on the trail, as well as debated whether we were trying to dodge toads or horse poop (this was a highly used equestrian area). My headlamp began to die, but I wanted to push as far as we could get into the valley before stopping for the night. I swapped the batteries with another set that I had, but unfortunately it seemed as though they were on the way out too. I hiked by Izzie’s light as she led on, illuminating the toad speckled dusty trail. Finally my headlamp died all together, luckily we were close to a nice flat area, and it was getting late so decided to set up camp and wait to get after it in the morning. Some good food and sleep would surely do us some good. Man I was tired and so was Izzie, not long after we had the tent setup in the crisp Oregon air, we were both crashed like tranquilized star fishes. Justin and I pulled into the last open parking spot in the Ahwahnee Hotel parking lot ready to start the day in search for a climb called SuperSlide on the Royal Arches wall in Yosemite National Park. A true search it was! Not totally sure where the beginning of the climb started, we stared at the Royal Arch Cascade and began hiking east along the base of the rockface. 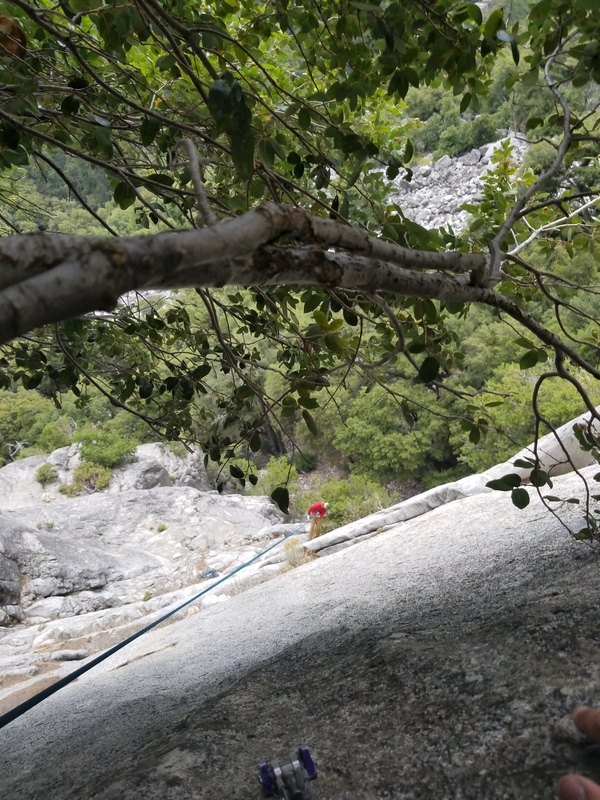 We found lines of bolts and climbs that looked similar, but it wasn’t until about ½ mile of route inspection and almost 30 mins later that realized we went the wrong way at the cascades, and had to turn around. Arriving back at the cascades, nice and warm from the search hike, we headed west soon taking a climbers trail to the base of the wall and coming face to face with “Trail By Fire” a 5.8 Offwidth crack. The low angle line looked good, but offwidth being what it is, we were sure in for a struggle! Justin racked up and started off the ground making the first few moves rather quickly. The crack was wide, fist stacks, hand fist stacks, and chickenwings were welcome in this flared beast. Justin kept pushing on up the line making some good grunts along the way. Offwidth (if you are unfamiliar) is that special kind of climbing where the crack is too big for fingers or single hand jams and usually takes awkward body manipulation movements to ascend the crack, resulting in blood, sweat, grunts, and typically a full body pump afterward. Justin bumped his #5 cam higher as he climbed and kept moving. After the middle section he through the upper relatively quickly, popped on top of a large chalkstone clipped chains, set up an anchor and soon was ready for me to climb on. Me, swimming in a sea of rock that is Trail By Fire, trying not to get swallowed whole! At first glance the crack look pretty simple and straightforward. I started in, hand jams just at the limit of my hands were found but I could still manage. About 10 feet or so off the ground the crack began to swallow me whole. The hand jams turned to chicken wings and the features on the face turned from edges to smears. The middle section proved most challenging for me. I started to sweat and give off a lot of heat with the amount of energy I was putting off just to inch my way up the flared crack. Both feet in, I inched on. Even with the cool air, the rock just radiated the heat I was producing right back onto me. I left like I was in a sauna! After a lot of grunts, groans, and a few rally yells I reached the chains covered in sweat. Justin jokingly asked if I wanted the next lead, I was so worked I had to rest! Justin led on the next “pitch” connecting Trail by Fire with the start of P2 of SuperSlide (5.9). Justin climbed on into the unknown as the two climbs were not traditionally linked. The next connector pitch was a chossfest. The rock quality was not great and it seemed like everything was covered in moss, plants, or crumbing rock. After some questionable climbing I met Justin at a smile and a hi-5 for the effort leading such a crap pitch! We swapped over leads, I headed up P2. The start was a nice high foot and being weighed down by a doublerack it seemed cumbersome at first. Once I placed my first cam and shook out it got a lot better. The face climbing was chill and soon I was into a beautiful crack and it was time to work! I lead on placing piece after piece, but was soon forced out of the crack just under a small roof. I placed a protection piece, and soon pulled the nice roof onto a ledge that walked left to a tree at the base of P3. I set up my anchor and belayed Justin up as the rope drag would have become too much to climb further. We swapped leads once again and Justin headed up the clean line with some nice mixed face/crack to link both P3 and P4. Oh the climbing was nice! If there was a questionable hold, there would be a bomber one just next to it or a great handjam to make up for it. I followed on and cleaned the gear as I went. P3 and P4 were really fun, handjam after handjam to bomber facehold and back I ascended the 2 pitches. 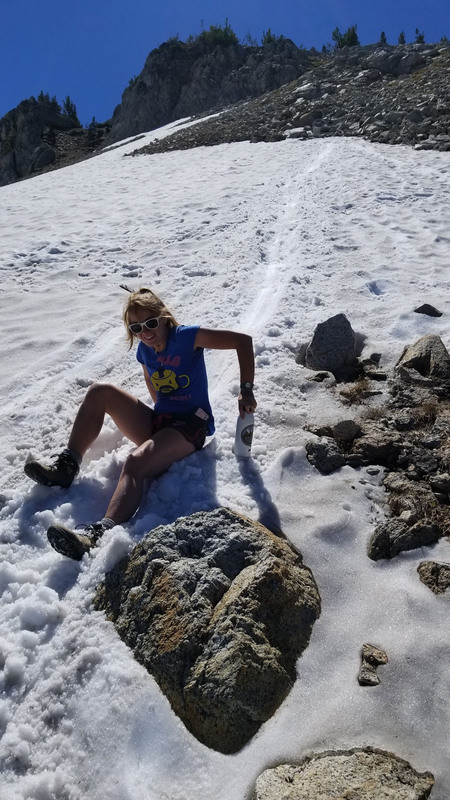 There was a nice traverse about half way up P3, that seemed sketch at first, then you grabbed a bomb hold and realized the worry was for nothing. The pitches were really fun! At the base of P5 we meet up again and looked up at the line. Research stated that this supposed to be the crux of the climb. 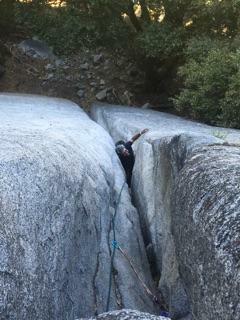 The nice Yosemite 5.9 crack ran out and you were faced with some thin face holds to make the final move to the chains. We debated for a bit, and in the end I decided to let Justin take the lead. Looking back I really wish I would have led out, but such is life, the climb was beautiful! Justin led on and was soon at the anchors, putting me on belay. I soon followed switching between a fun 2 crack system, collecting gear as I went. The second crack finally petered out and the hand jams turned to a thinner finger crack. The climbing was awesome! Full toe engagement and nice solid finger placement all the way to the knuckle were found all the way up the crack to a face, forcing the route left. I swapped to a right foot in the crack and with a solid right hand, moved for a large sloper and a thin left foothold. I stood on the foot, manteling on the sloper and once again was standing side by side with Justin. What an awesome climb! Thin fingers towards the top, such a fun route! We rapped pitch after pitch as quickly as we could as we watched a storm start moving in from the West. We wrapped P4 and went to pull the rope. Of course, as whenever you are in a hurry, it got stuck on a small flake. James scoffed at the rope and flipped it vigorously to get the fella out. We are about to gear up and re-ascend, when I gave it one last fleeting try. Boop!!!! The rope come free and falling towards us. We hi-5ed and wooped in excitement! With the rap crux behind us we quickly descended to the ground and got back to the car. What an awesome day, one of the best climbs I’ve done to date!